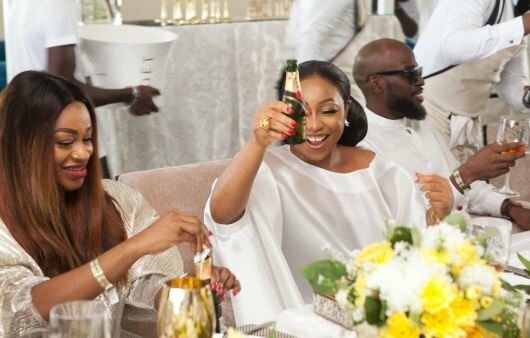 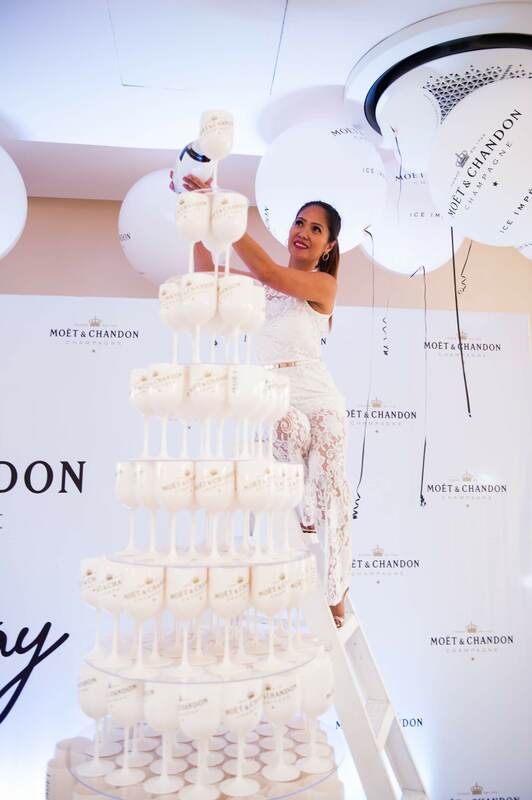 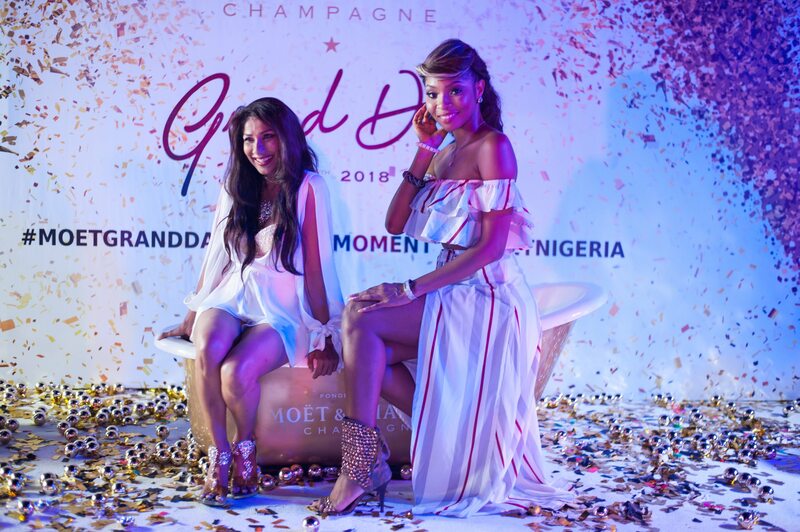 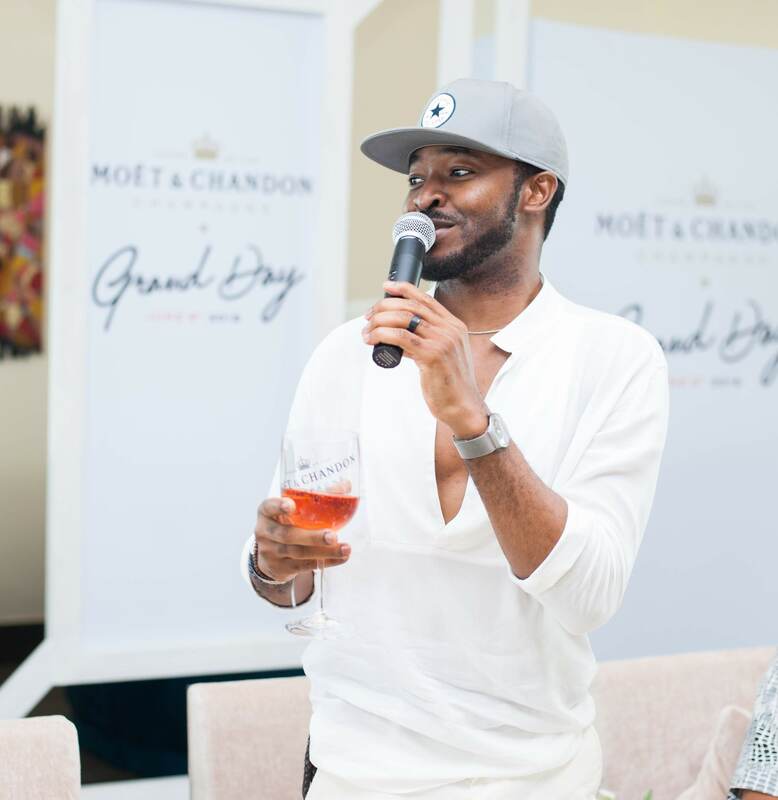 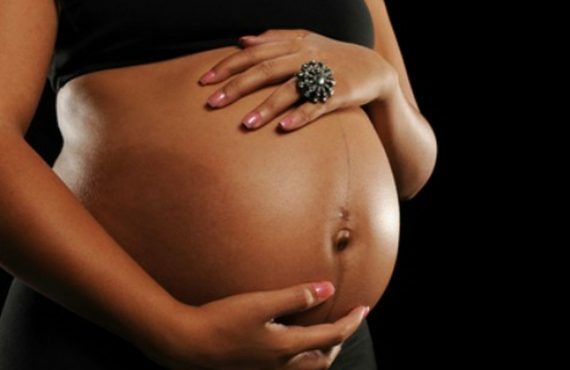 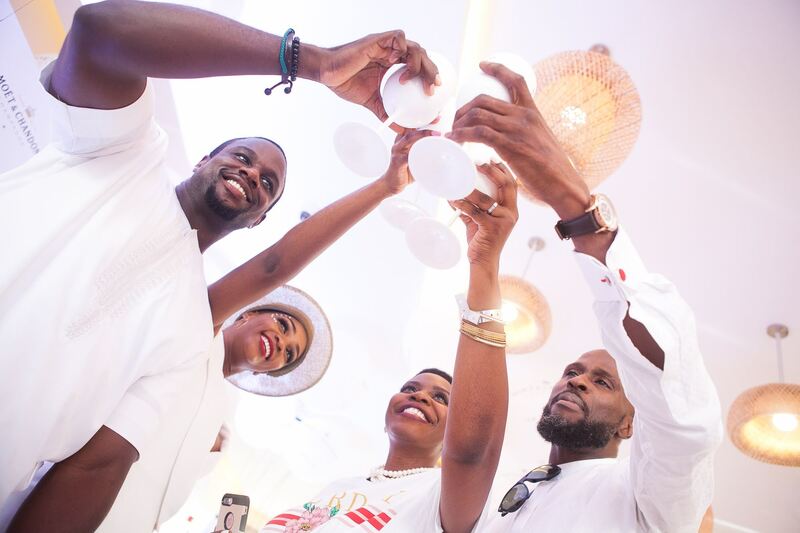 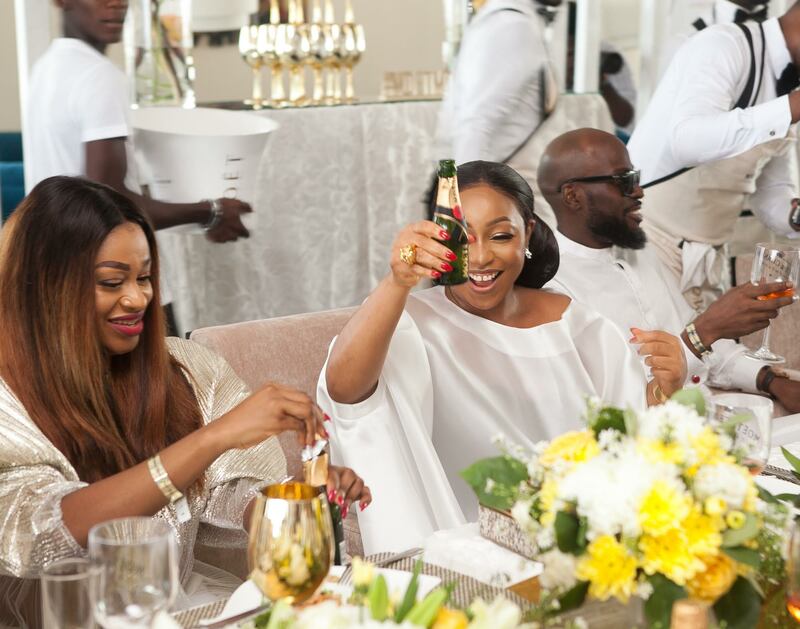 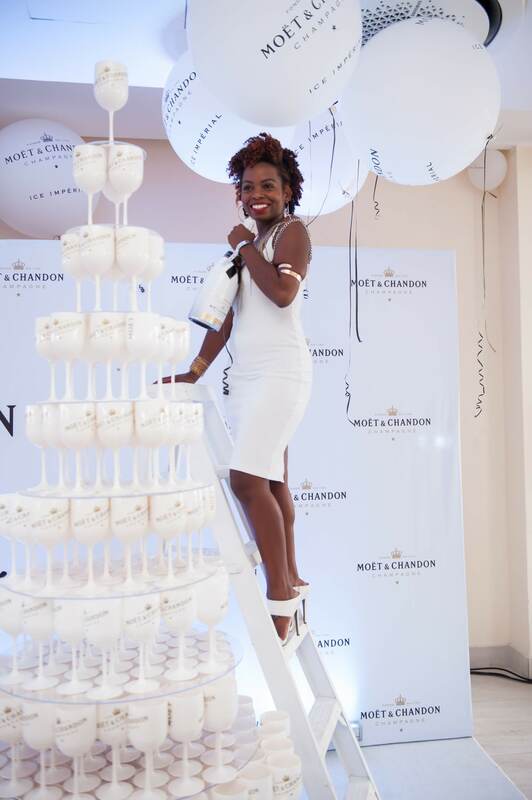 The Moët Grand Day celebration which held in 80 countries brought together over 600 guests in Lagos on Saturday. 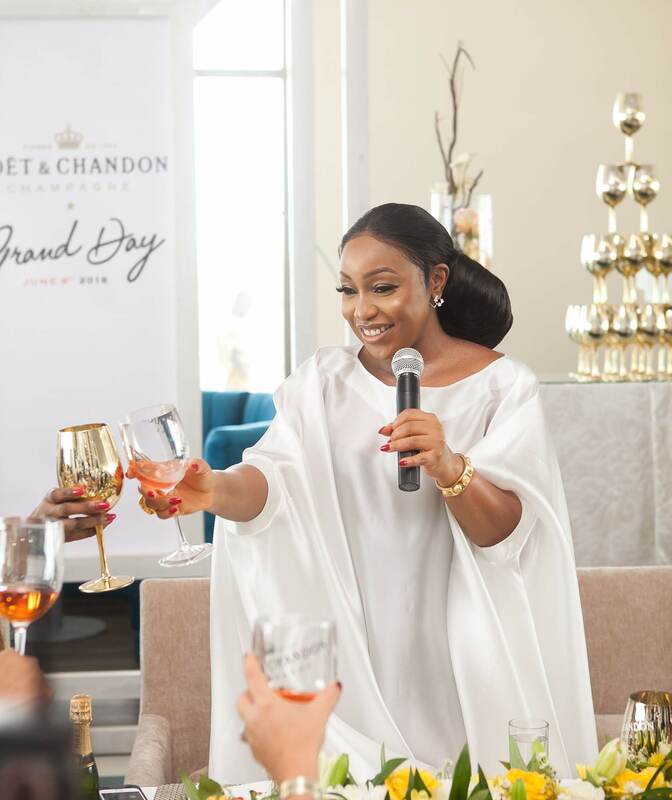 From the unending brunch table to the towering champagne pyramids and the hourly toast, the celebration was all about the showcase of grand acts and unexpected experiences. 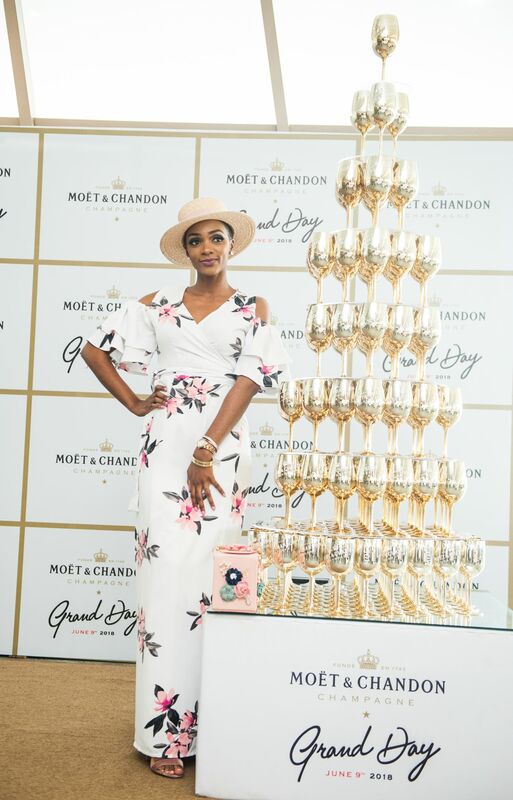 Saxophonist Tolazee and pianist Samson serenaded the guests with melodious notes as ballet dancers wowed the guests with a spectacular performance. 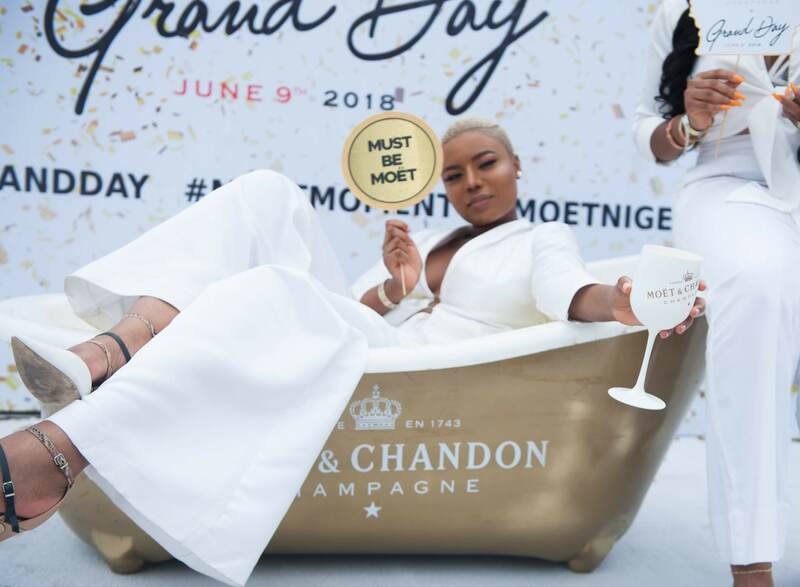 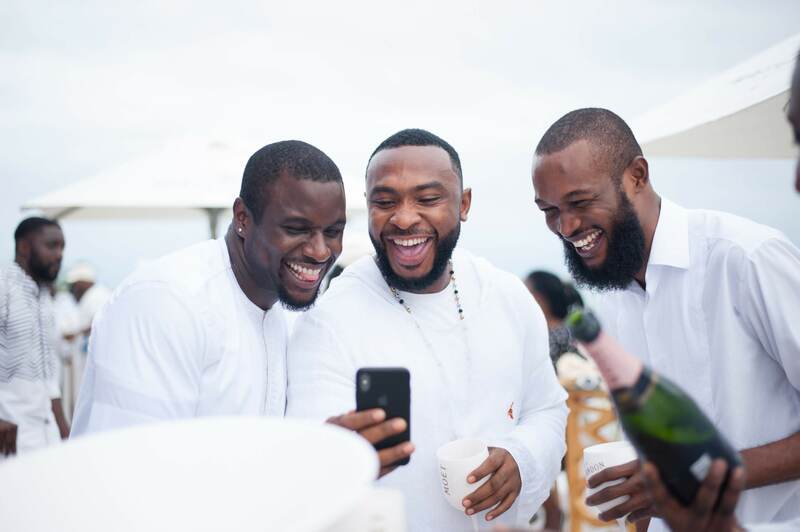 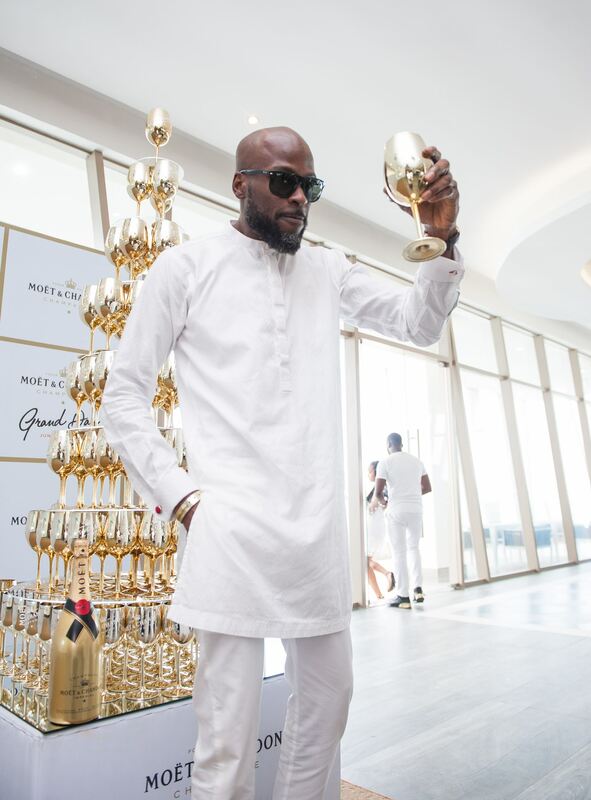 Guests in attendance at the Moet Grand Day celebration were all dressed in white. 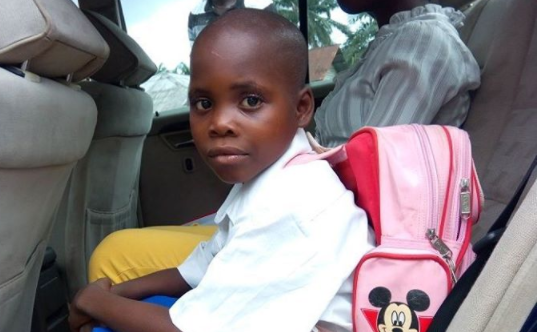 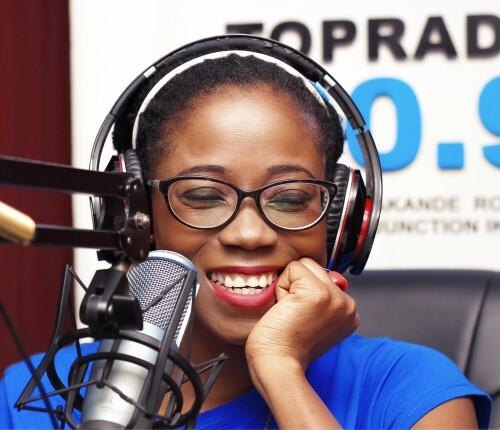 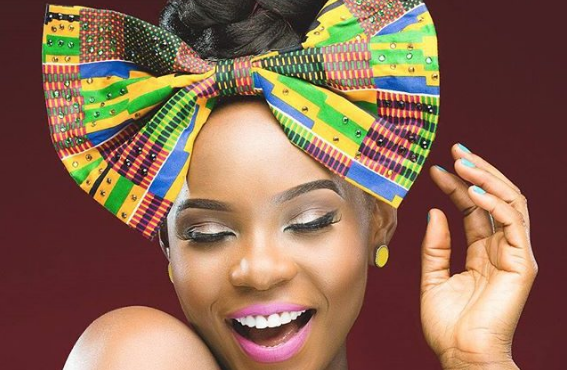 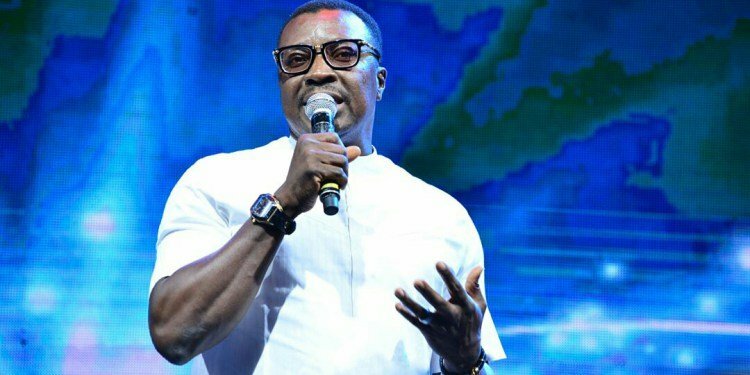 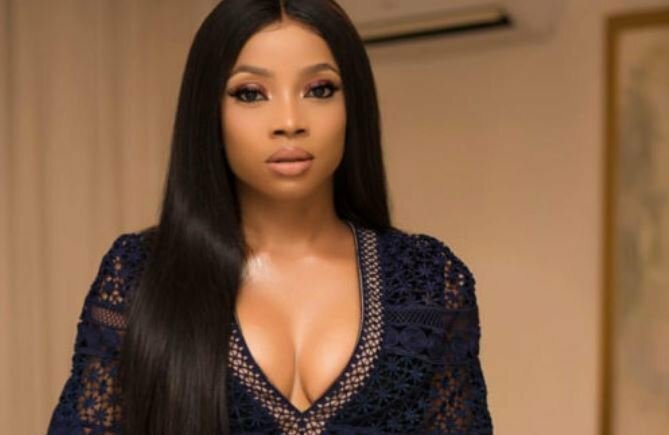 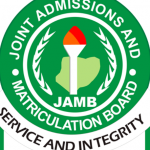 Some of the celebrities present are Waje, Mai Atafo, Udoka Oyeka, OC Ukeje, Ini Dinma Okojie, Ikechukwu, Beverley Naya, Eyinnaya Nwigwe, Ireti Doyle and Nancy Isime.